Alibaba Group’s 11.11 Global Shopping Festival in past years has been mainly an online sale, but for 2015 the e-commerce giant has recruited tens of thousands of Chinese brick-and-mortar stores to participate in the annual 24-hour event through omnichannel retailing. With traditional retailers like Wal-Mart trying to maintain growth in the face of stiff competition from shopping websites, “omnichannel” has become an industry buzzword as retailers work to better integrate their largely independent online and offline operations to deliver a more seamless experience to their customers, who are increasingly using PCs and mobile phones when they shop. During a press conference today in Beijing, Alibaba Group President of China Retail Marketplaces Jeff Zhang said the company hopes to use the 11.11 festival—the largest online shopping sale in the world—to encourage brands and retailers make the transition from traditional to omnichannel retailing by combining the strengths of the online and offline shopping experiences. 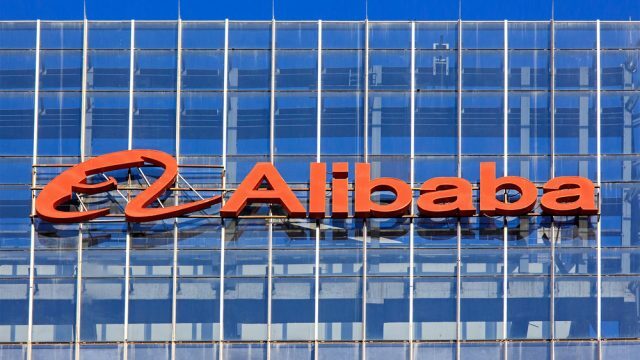 Alibaba operates Taobao Marketplace and Tmall.com, China’s largest online marketplaces. 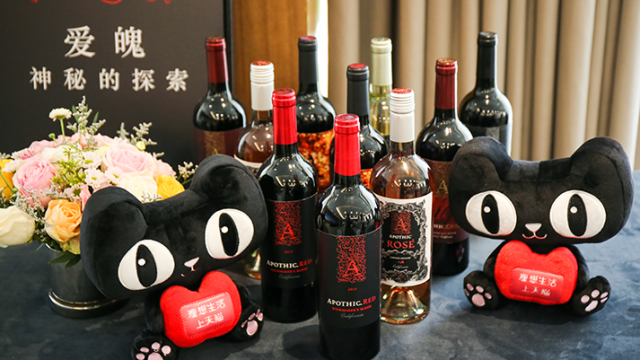 “Omnichannel retailing is one key underlying theme for this year’s 11.11 Global Shopping Festival, which also marks the first step in achieving the full integration of the digital economy and physical commerce,” Zhang said. “For traditional retail businesses, this presents an opportunity to embark on omnichannel sales and embrace the integration of online and offline resources.” The always-on interactivity of the “e-channel” promises to “bring new value to traditional businesses,” he added. TO READ MORE ABOUT THE 11.11 FESTIVAL, CLICK HERE. Some 180,000 stores in 330 cities across China, representing more than a thousand brands, will employ a variety of omnichannel strategies during the 11.11 festival this year to make shopping more convenient and rewarding, whether consumers are shopping online, in physical stores, or both, according to Alibaba. High-profile participants include Suning, the Chinese electronics chain in which Alibaba recently invested $4.63 billion, along with Alibaba-invested companies Intime department stores and white-goods manufacturer Haier. Also participating are international brands such as Estée Lauder and Mars, as well as Hong Kong-based jewelry chain Chow Tai Fook. Omnichannel and O2O (online-to-offline) commerce combine “the convenience of e-commerce with the instant gratification of bricks-and-mortar shopping,” according to a recent report by consultancy PwC. The incorporation of omnichannel into 11.11 means that today through Nov. 11, the same 11.11 festival products, prices, services, logistics and membership benefits normally available to shoppers on Tmall will also be available to those who visit the stores of participating merchants. But merging bricks with clicks is just part of what Alibaba and merchants are shooting for, said Zhang Kuo, senior director of Alibaba Group’s mobile business division. “What we really want to achieve is to help partners and merchants digitalize their offline businesses,” Zhang told Alizila, gaining efficiencies and cost savings while improving the shopping experience for consumers. The problem, he said, is that traditional retailers have developed online operations separately from their traditional businesses, with different product offerings, pricing, levels of service and supply chains. “Offline and online products have been cut off,” Zhang said. As consumers increasingly turn to Internet and mobile technology to shop, retailers need to “synchronize” their online and offline businesses through Internet technology, he said. One of Alibaba’s important goals for the 11.11 festival is the use of omnichannel solutions to reduce the time it takes to deliver goods that shoppers have been ordered online. Zhang said that most retailers have separate supply chains to support their physical stores and their online stores. For example, they often have warehouses in many major cities to feed inventory to shops, but just one warehouse in all of China that supports e-commerce sales. That can mean limited product selections for online merchandise and slower delivery times, Zhang said. The technology allows retailers to respond to orders placed on their Tmall stores by identifying the closest physical store or facility that has the purchased items in stock and alert Cainiao’s logistics partners to pick up the products and deliver them to consumers’ preferred addresses. Consumers can also choose to pick up their merchandise at nearby stores. The system means that, instead of waiting several days to receive their online orders, some consumers will be able to get their goods in as little as two hours. “From now on, we would like to combine online and offline storage together, so that all the merchandise from one merchant is available to consumers through Cainiao,” Zhang said. Through location-based services, consumers will receive text notifications of the “11.11 omnichannel celebration” from their Taobao mobile app when they enter any of the 180,000 participating stores. Consumers can then scan the barcode on the “11.11 omnichannel celebration” sign displayed in the stores and get a chance to win discount e-coupons for shopping on Nov. 11. 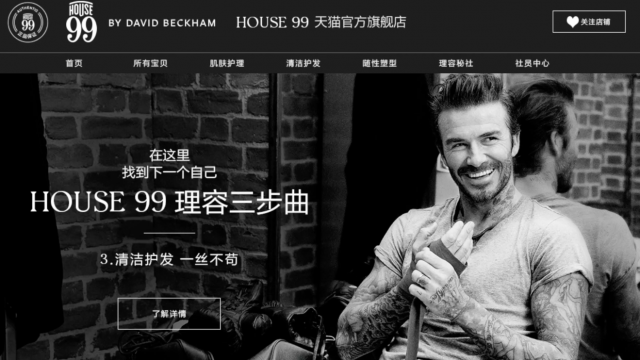 The estimated total value of e-coupons to be distributed during the 11.11 celebration is RMB 4.8 billion ($755 million). 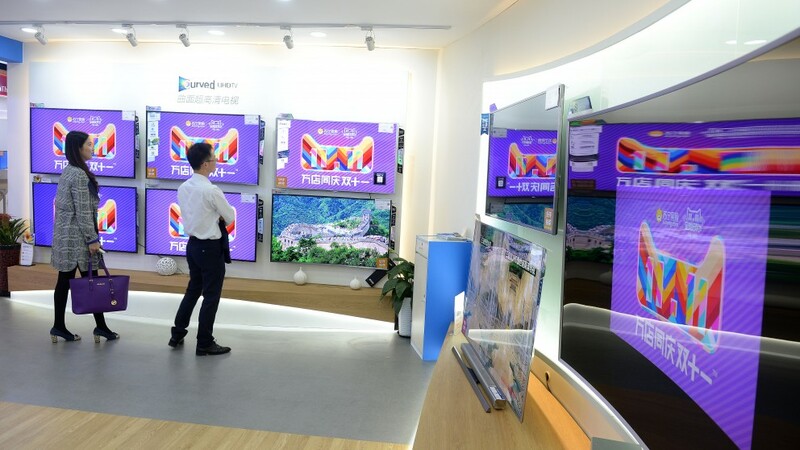 Starting from Nov. 1, Suning, Intime and Haier, along with other retail brands, will set up special “experience zones” in their stores across China where consumers can try out any products displayed, scan the barcodes of chosen items and purchase them at discounted prices reserved for sales on Nov. 11. Suning will provide enhanced after-sales services by setting up Tmall service stations in more than 1,600 Suning stores across China. Consumers who purchase any digital products or mobile phones from Tmall can enjoy maintenance and after-sales services by visiting Suning stores. Whether they buy products online or offline, consumers will be entitled to the same membership services. 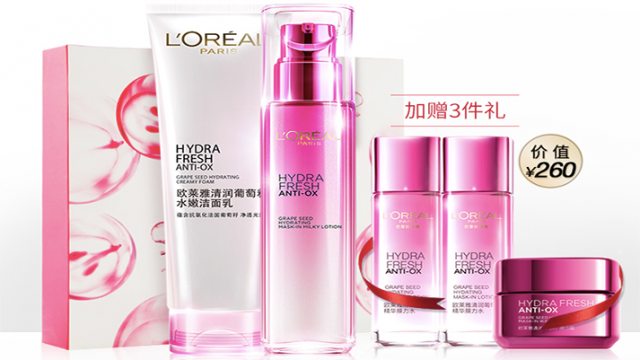 For example, members of Herboris, a Chinese hair and skin care brand, can book an appointment on Herboris’ Tmall store to receive skincare services in selected Herboris’ physical stores and receive samples and coupons reserved for members. “Time is rapidly running out for retailers and brands in China to respond to the emergence of O2O or risk becoming increasingly disintermediated by their innovative Internet-based rivals,” the report stated.